The Philadelphia Eagles are one of a few teams that their main concerns in this offseason will be improving their secondary and specifically the safety position. While there’s talent in the draft to look at, obviously, there’s a good chance they prefer to sift through free agency to find their player, with Malcolm Jenkins looking like a good fit. Jenkins isn’t a pro bowl caliber safety (although he did make the 2nd AP All-Pro team in 2010), and is actually a converted cornerback. He has a career high 2.5 sacks last season, but it always helps to be in Rob Ryan’s blitzing systems to pad up your stats. The Eagles allowed more passing yards (289.8 per game) than anyone else in the NFL last season – yes, even more than the Cowboys and Redskins. So there’s the option of re-signing Nate Allen and giving Earl Wolff an upgrade in his status, but they probably prefer to upgrade from the outside, be it from the draft or free agency. The talk at the combine was the Eagles are heading in that direction. So why Jenkins? He might not be an impact player that changes a defense, but he’s 26, without injury issues and has the right combination of speed and size to be considered a starter for most teams, and especially one as bad defensively as the Eagles. 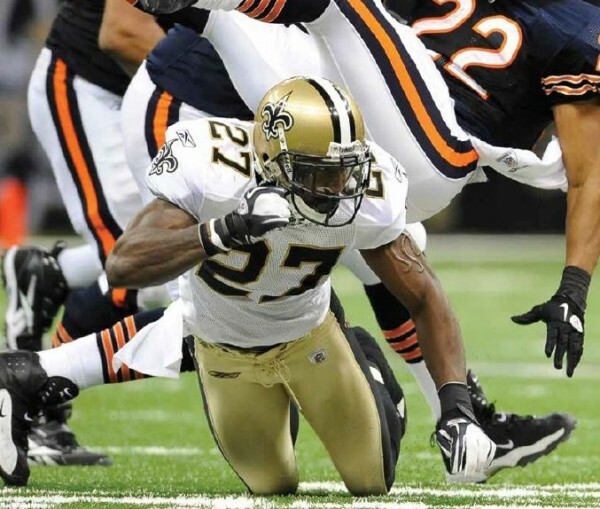 The Saints might try and re-sign him, but they seem to be quite excited about Kenny Vaccaro and Rafael Bush, which makes Jenkins, coming off a five-year, $19 million rookie contract (14th overall pick in 2009), slightly expendable. The Eagles won’t overpay to get Jenkins – he isn’t that good in order to spend so much on him, but out of the reasonable options among free agents at the safety position, he seems like the best fit and player for them to go after.